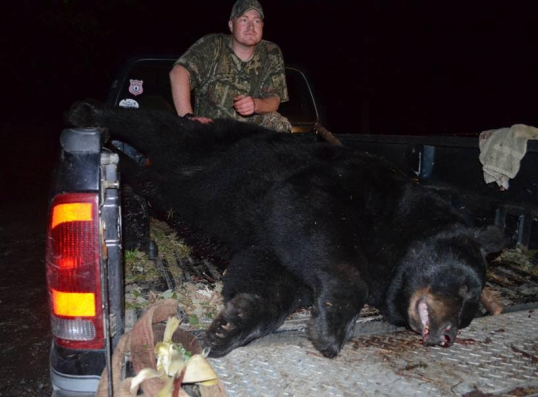 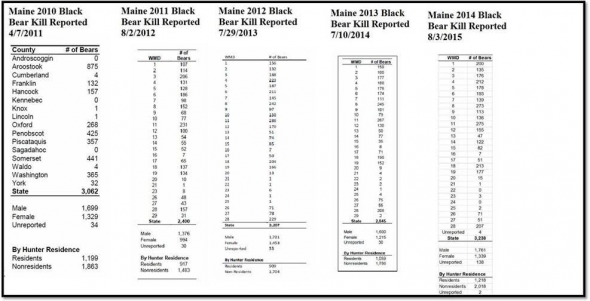 FWIW: Baiting of Maine bears begins on Saturday and the Maine Department of Inland Fisheries and Wildlife (MDIFW) Folks haven’t got the numbers for last year’s hunt published on their website. 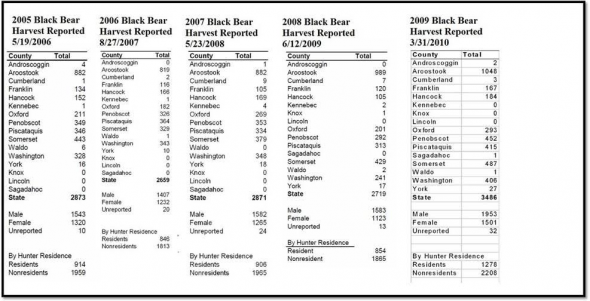 They produced numbers last year on August 3rd for the 2014 hunt but their record for most tardy is for the 2006 hunt which was reported on August 27th. 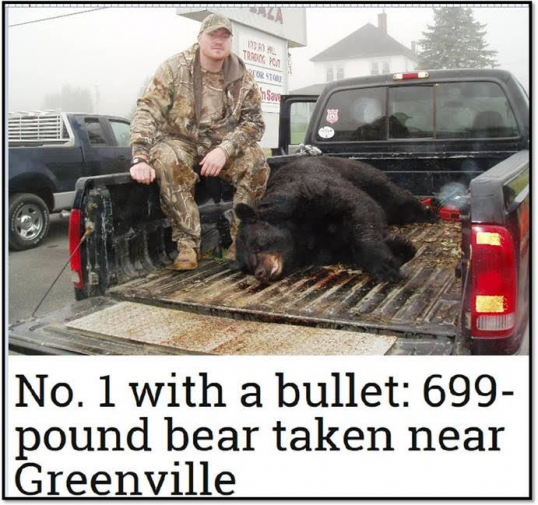 The numbers are somewhat meaningless because they switched categories for reporting from Counties to Hunting Zones for the 2011 Kill. 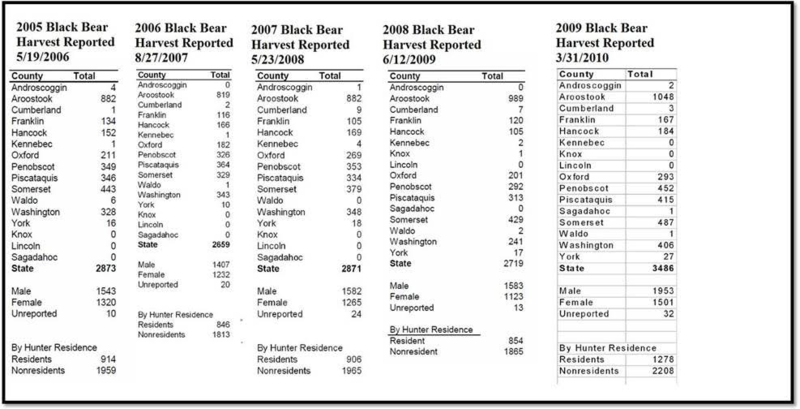 Following Precedent the 2005 Bear Harvest Numbers will be dropped from the Bear Page because they only display the latest 10 reports. 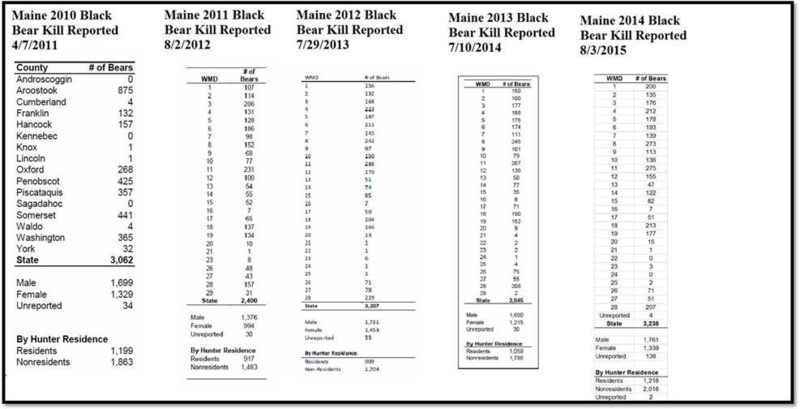 Perhaps caring for those piping plovers, counting bats and swooning over the over-population of loons and cormorants keeps the bear counters too busy to fuss over anything as trivial as bear harvest data.